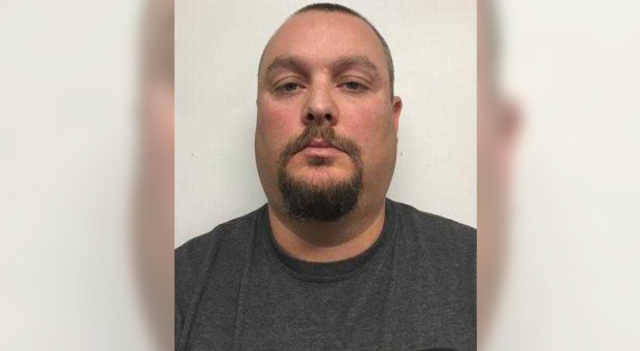 Current and former corrections officers at the Cheatham County Jail were charged in the tasing case of an inmate originally uncovered by NewsChannel 5 Investigates. In the 2016 incident at the jail, prosecutors say an 18-year-old detainee was tased in two separate incidents while restrained. Prosecutors call it unlawful force without legitimate justification. 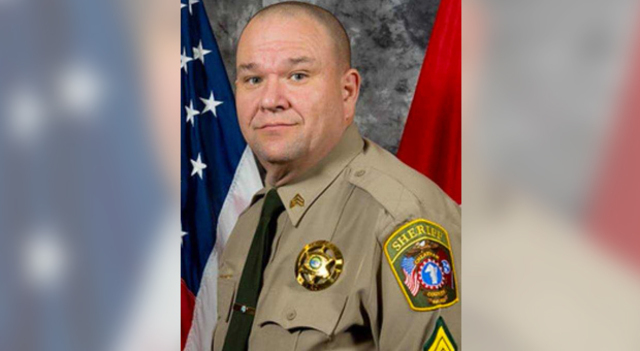 Former Corporal Mark Bryant was charged with two counts of Excessive Force Under the Color of Law, and two counts of Destruction, Alteration or Falsification of Records in Federal Investigations. Sergeant Gary Ola was charged with two counts of making false statements to federal investigators. Both were arrested and arraigned in federal court Tuesday before a U.S. Magistrate Judge. According to the indictment, on November 5, 2016 Bryant used unlawful force on a restrained 18-year-old detainee inside the jail in two separate incidents on the same night. Prosecutors say during the first incident, the detainee was stunned four times for a total of 50 seconds. During the second incident on the same day, prosecutors say the detainee was stunned for 11 seconds after the detainee was placed in handcuffs and surrounded by multiple officers. As a result of these unjustified uses of force, the detainee sustained bodily injury. The indictment further charges that Bryant obstructed justice by submitting false reports about both incidents. According to Ola’s indictment, he made false statements to investigators in two separate interviews during the investigation of Bryant’s Taser usage. 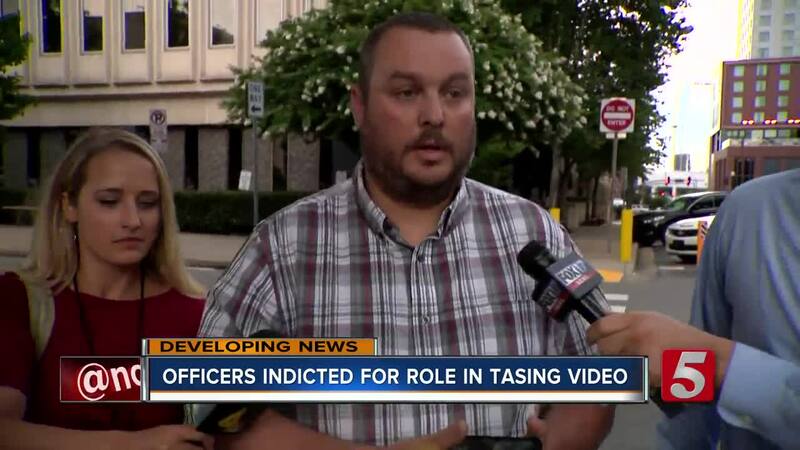 In August 2017, Ola falsely told agents with the FBI and Tennessee Bureau of Investigation that he walked away from Bryant and did not see one or more of the Taser cycles that Bryant used on the restrained detainee. In a second interview with the FBI in May 2018, Ola stated falsely that he did not see Bryant Tase the detainee after officers placed the detainee in handcuffs. During arraignment in federal court Tuesday, Ola pleaded not guilty, and federal Magistrate Judge Barbara Holmes released him without bail before trial, on his own recognizance. Ola’s attorney Mike Flanagan had no comment after the arraignment, saying only that his client pleaded not guilty and he intends to pursue that plea. Bryant pleaded not guilty to two charges of Falsification/Alteration of Records in Federal Investigations and two charges of Use of Excessive Force Under Color of Law. The Judge released him without bail on his own recognizance.